Potions are a liquid right? 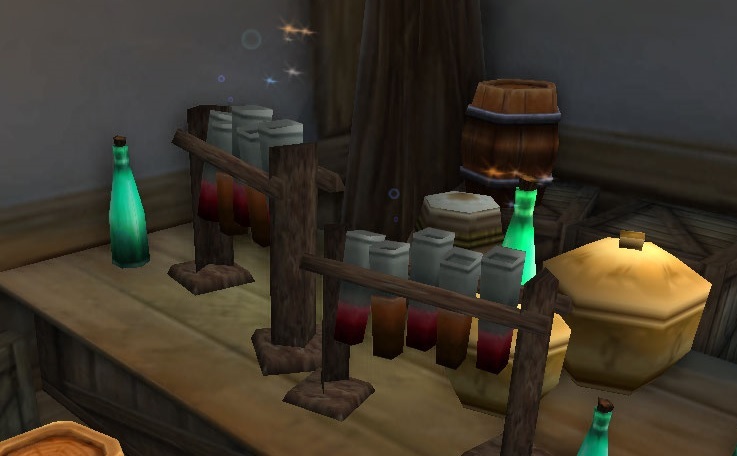 But I´m not sure if I want to drink those. I want to know first what it´s made of before I try it. Don´t want to end up a zombie or a frog.